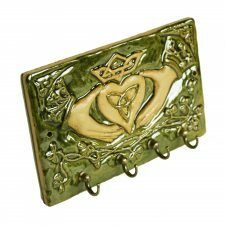 Unique beautiful ceramics with a Celtic influence. 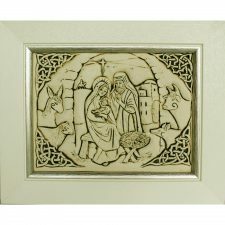 Key Tidy, Trinket Bow, Failte Plaque, Nativity Plaque, Celtic Bowl. 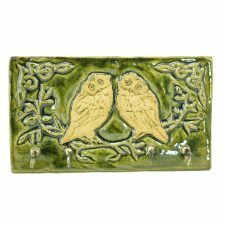 Quality handcrafted Irish Gifts made in Ireland.